Abubakar, I. R. et P. L. Doan (2010) « New Towns in Africa: Modernity and/or Decentralization. ». 53rd African Studies Association Annual Meetings. San Francisco. Almatarneh, R. T. (2013) « Choices and changes in the housing market and community preferences: Reasons for the emergence of gated communities in Egypt. A case study of the Greater Cairo Region, Egypt ». Ain Shams Engineering Journal. 4(3) : 563-583. Almatarneh, R. T. et Y. M. Mansour (2013) « The role of advertisements in the marketing of gated communities as a new Western suburban lifestyle: a study of the Greater Cairo Region, Egypt ». Journal of Housing and the Built Environment. 28(3) : 505-528. Blandy, S. et F. Wang (2013) « Curbing the power of developers? Law and power in Chinese and English gated urban enclaves ». Geoforum. 47 : 199-208. Bunnell, T. et D. Das (2010) « Urban Pulse – A Geography of Serial Seduction: Urban Policy Transfer from Kuala Lumpur to Hyderabad ». Urban Geography. 31(3) : 277-284. Chen, X., et al. 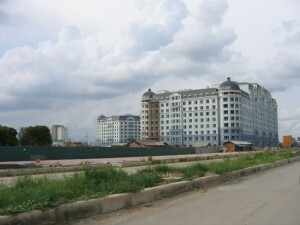 (2009) « Localizing the Production of Global Cities: A Comparison of New Town Developments Around Shanghai and Kolkata ». City and Community. 8(4) : 433-465. Haferburg, C. (2013) « Townships of To-Morrow? Cosmo City and inclusive visions for post-apartheid urban futures ». Habitat International. 4(39) : 261-268. Hoai, A. T. (2014) « Urban Space Production in Transition: The Cases of the New Urban Areas of Hanoi ». Urban Policy and Research. 33(1) : 1-19. Ju, S. R., et al. (2011) « Contextual Modernization; New Town Planning in Petaling Jaya, of Malaysia ». Journal of Asia Architecture and Building Engineering. 10(1) : 93-100. 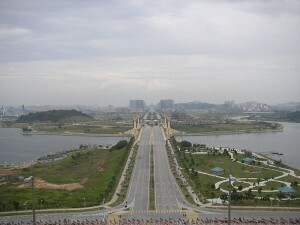 Kim, C. (2010) « Place promotion and symbolic characterization of New Songdo City, South Korea ». Cities. 27(1) : 13-19. Li, S.-m., et al. 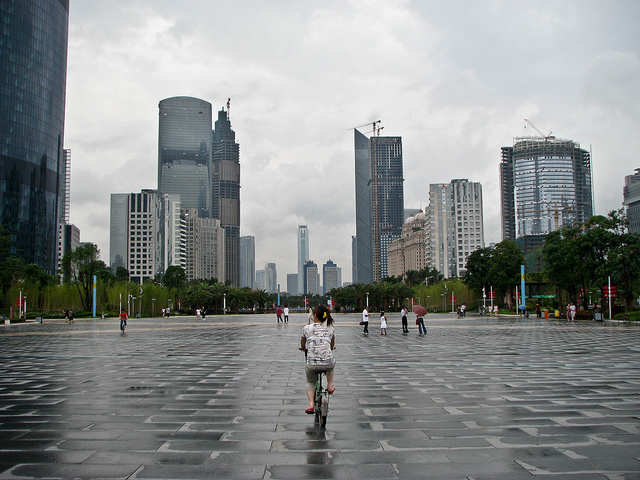 (2012) « Neighborhood Type, Gatedness and Residential Experiences in Chinese Cities: A Study of Guangzhou ». Urban Geography. 33(2) : 237-255. 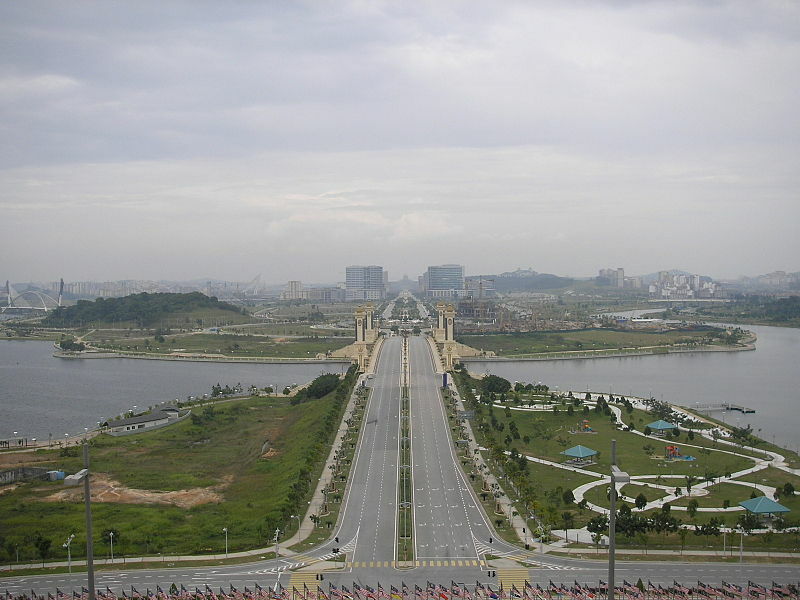 Moser, S. (2010) « Putrajaya: Malaysia’s new federal administrative capital ». Cities. 27(4) : 285-297. Pow, C.-P. (2014) « Urban dystopia and epistemologies of hope ». Progress in Human Geography. 39(4) : 1-22. Permanadeli, R. et J. Tadié (2014) « Understanding the Imaginaries of Modernity in Jakarta: A Social Representation of Urban Development in Private Housing Projects ». Papers on Social Representations. 23 : 22.21-22.33. 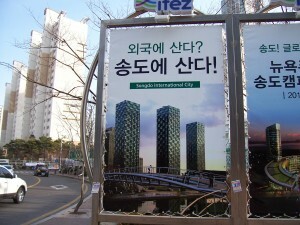 Roitman, S. et N. Phelps (2011) « Do Gates Negate the City? Gated Communities’ Contribution to the Urbanisation of Suburbia in Pilar, Argentina ». Urban Studies. 48(16) : 3487-3509. Sharna, R. N. (2010) « Mega Transformation of Mumbai: Deepening Enclave Urbanism » Sociological Bulletin. 59(1) : 69-91. Suarez Carrasquillo, C. A. (2011) « Gated communities and city marketing: Recent trends in Guaynabo, Puerto Rico ». Cities. 28(5) : 444-451. Wu, F. (2010) « Gated and packaged suburbia: Packaging and branding chinese suburban residential development ». Cities. 27(5) : 385-396.